Fiber Optic cable allows high bandwidth applications to travel long distances with total immunity to electrical interference. A traditional network cable requires special shielding to protect it from electromagnetic interference. While this shielding helps, it is not sufficient to prevent interference when many cables are strung together in close proximity to each other. The physical properties of glass and fiber cables avoid most of these issues. 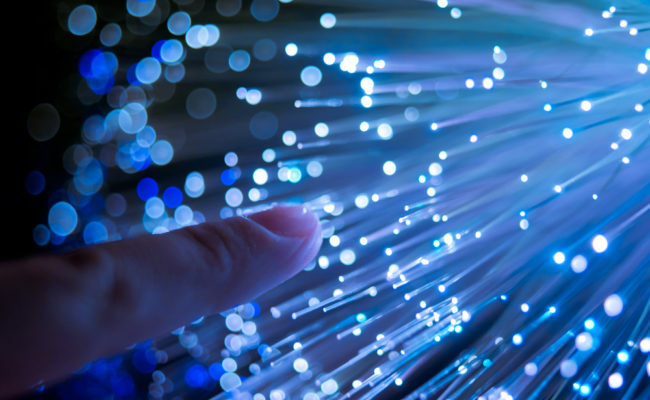 Fiber Optic lines have revolutionized long distant phone calls, cable T.V and the internet. 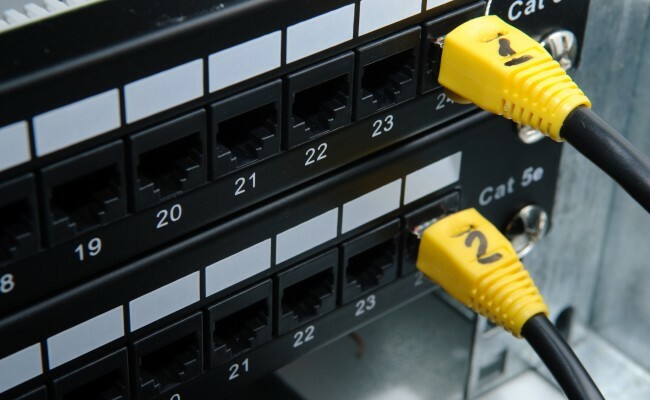 Let us help you match the correct product to your network environment.